Great products, great prices, great service! Call for a quotation, and we’ll maximize your discount! same day shipping on most items! 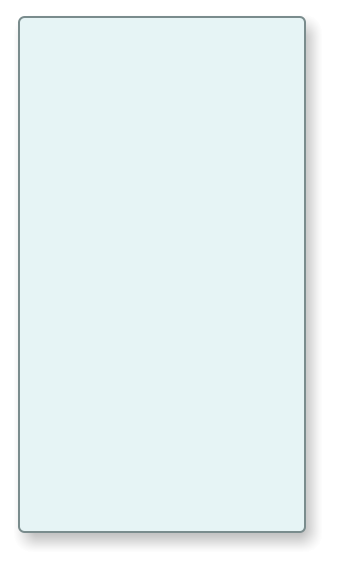 Look for the -Combo Deal- at the bottom of most product pages! 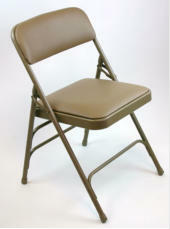 Did you know the folding chair was originally a symbol for worthy divinity? It was developed 2000- 1500 b.c. 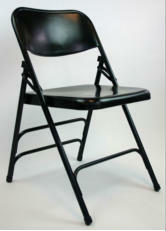 as a portable chair for the commanding officer in the army. Most of the ancient folding chairs opened sideways, more like a movie director’s wood folding chair, rather than forward like todays typical plastic folding chairs and metal folding chairs typically seen at wedding ceremonies, banquet events, meetings and such. 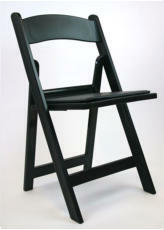 Among the ancient cultures that developed and used folding chairs: Greek, Etruscan, Roman and also Medieval. 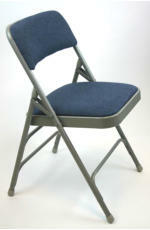 We carry only the most popular and durable folding chairs. Need stacking chairs? We carry those, too! 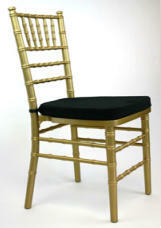 We only sell chairs and tables that are the most popular styles and commercial grade. 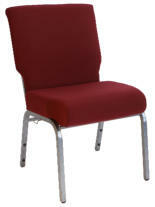 Exceptional durability is a must for our rental and banquet industry customers. 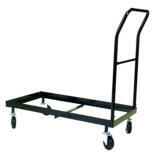 We cannot and do not carry weak, limited use products. 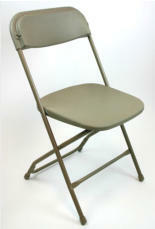 As an example, our metal folding chairs are quad hinged with triple leg cross bars that are double riveted rather than spot welded. 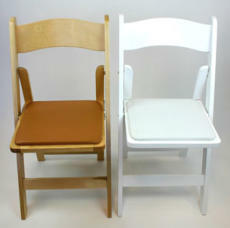 MUCH more lateral support is inherent in these chairs’ designs. 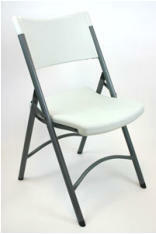 Our resin folding chairs have reinforced rear legs where more stress occurs. Our Resin Chiavari Chairs have SEVEN steel bar reinforcement for improved safety, durability, and ultimately a longer more useful life. All guaranteed for one full year, parts and labor. Order a sample of any of our products and be convinced!